Can you save the holidays before it's too late? 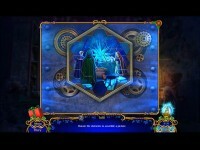 Daily Magic Productions proudly presents a brand new holiday adventure! Christmas is coming! As an elf, it's up to you to help Santa prepare for his big night. But what starts as simple task to find presents quickly takes a dark turn when evil forces start taking over the North Pole! 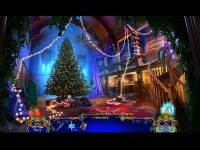 With Santa missing, do you have what it takes to save the holidays? 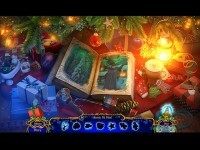 Find out in this enchanting hidden-object puzzle adventure! 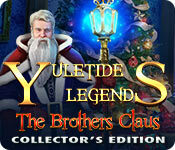 Tell someone about Yuletide Legends: The Brothers Claus Collector's Edition Mac Game!